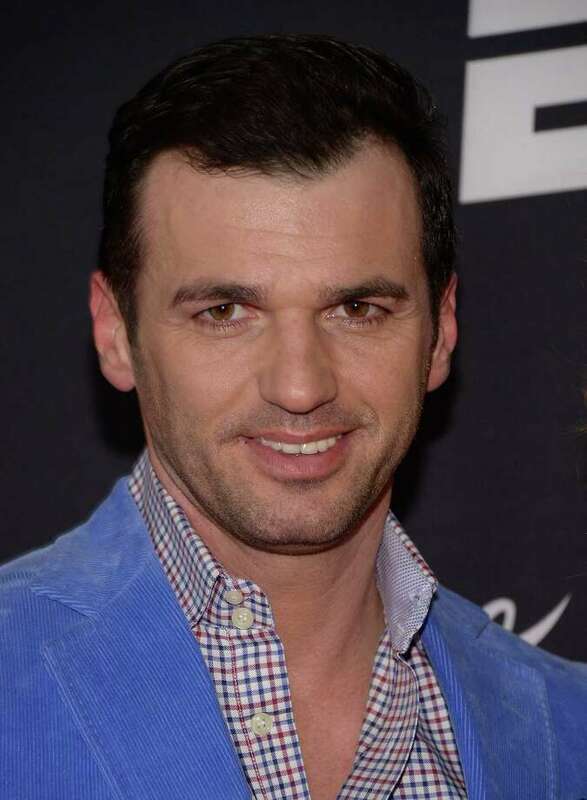 Former Dancing with the Stars champion Tony Dovolani will co-host Near and Far Aid's annual gala Feb. 28 at Mitchells in Westport. "Oscar Night" will be the theme of Near & Far Aid's annual Spring Gala on Saturday, Feb. 28, with a Red Carpet fashion show, a silent auction, a live auction and a rare wine auction, and -- new this year -- live music and dancing for an Oscar party. And an anonymous donor has come forward to match the live auction and direct giving portion of the evening up to $150,000. Near & Far Aid is an all-volunteer organization working to end poverty in Fairfield County. Since 2000, more than $13 million has been granted to approximately 100 local nonprofit organizations, according to Near & Far Aid's announcement of this year's gala festivities. For the gala, Alisyn Camerota of "America's News Headquarters," and "Dancing with the Stars" Allstars champion Tony Dovolani are serving as the masters of ceremony at the event at Mitchells of Westport. Mary Thornton, of Fairfield, is a co-chairwoman with Sarah Hale of Norwalk. The live auction portion of the evening includes bidding on a trip to London (including Wimbledon tickets and a Victoria Beckham dress) and an Italy excursion featuring a tour of the Brunello Cuccinelli Vineyards. New this year is a technology that allows guests to closely monitor bids on their favorite auction items from a handheld device for the duration of the auction. Gala ticket holders can also preview the auction catalog on the Near & Far website and place bids on select items prior to Feb. 28. On the evening of the gala, the device will alert bidders if someone has outbid them on certain items. "The interface on the device is comparable to a smartphone, so guests will have fun tracking their bids and won't lose sight of items on which they have their hearts set," Hale said. "This will be a game changer for Near & Far Aid and all our gala guests." The Spring Gala will take place from 6:30 to 10:30 p.m. at Mitchells, 670 Post Road East. Tickets are $350. For more information or to purchase tickets, visit www.nearandfaraid.org/events or www.facebook.com/NearFarAid.